One of the things that keep the good mood around is the music. Thanks to the development of technology, we can always carry our favorite playlist in our pockets, on our smartphones or tablets. So in order to make a party, all you need is a good, yet portable speaker. 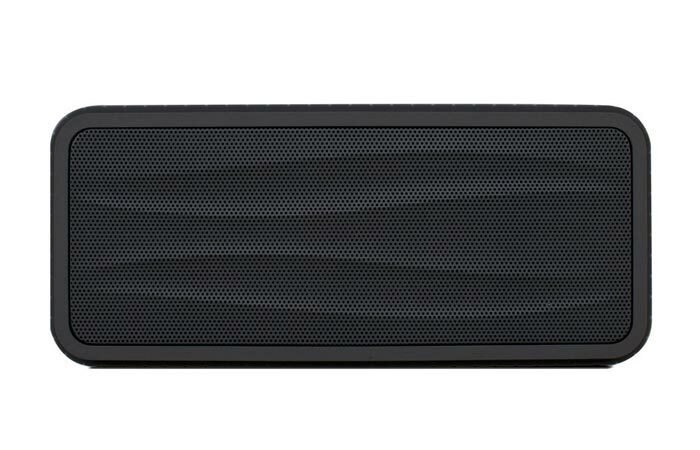 Satechi Divoom Onbeat Bluetooth Speaker is just the thing you need. 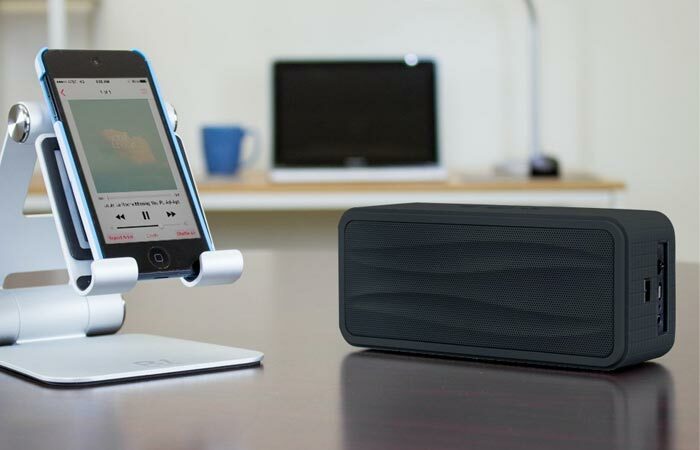 Weighing less than 600 grams, this portable speaker is capable of playing music from a distance of 10 meters away from your device to which it is connected through Bluetooth. It contains an inserted microphone, which allows for a wireless call answer. Bass and high quality sound are just to die for. It has a built-in lithium battery, which is good for 8 hours of playback when fully charged. It is easy to carry along in a backpack, laptop bag, suitcase, or even your jacket pocket, making it amazing for road trips, beach trips, and many other situations where you want to create a comfy atmosphere while relaxing with your casual music, or party style with the latest hits. It is all a matter of choice and the Satechi Onbeat speaker is here to deliver. It is compatible with all iPhones, Samsung Galaxy phones, Motorola phones, tablets and laptops, and many more. The only requirement is the Bluetooth device on your smartphone, tablet or laptop/notebook. This playback device is just amazing, and necessary for everyone who enjoys music on a daily basis. It adds that little extra feeling of being able to throw a party at any time, with a simple Bluetooth connection.